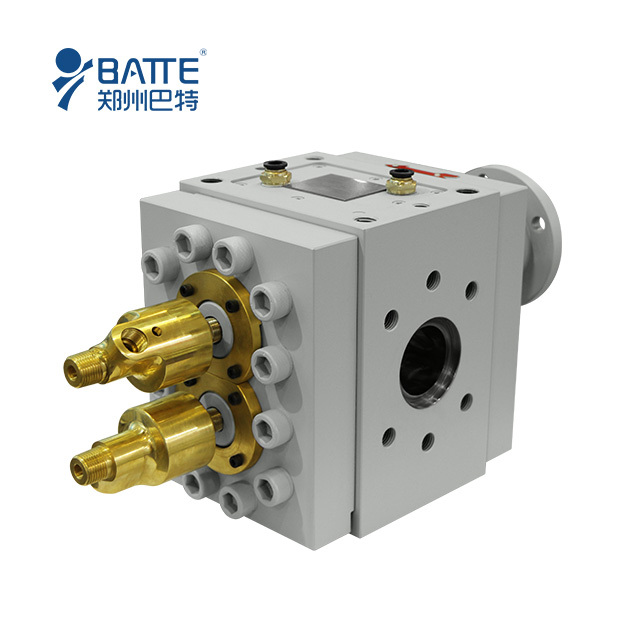 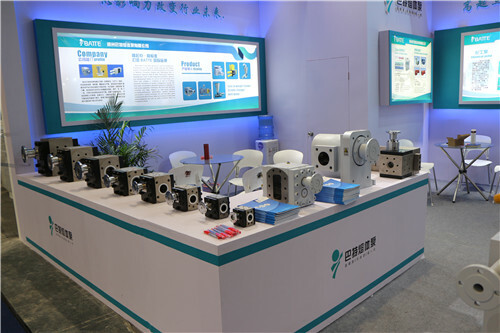 Rubber melt pump is efficiency self-cleaning. 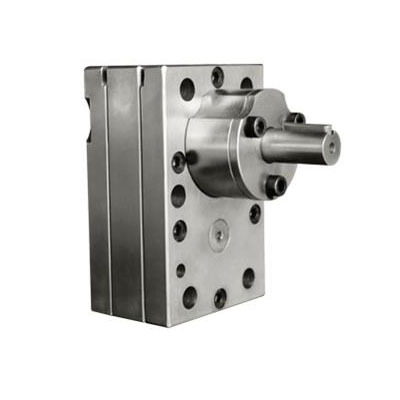 The structure for shaft sleeves is simple, while the fluid passageway is specially designed. 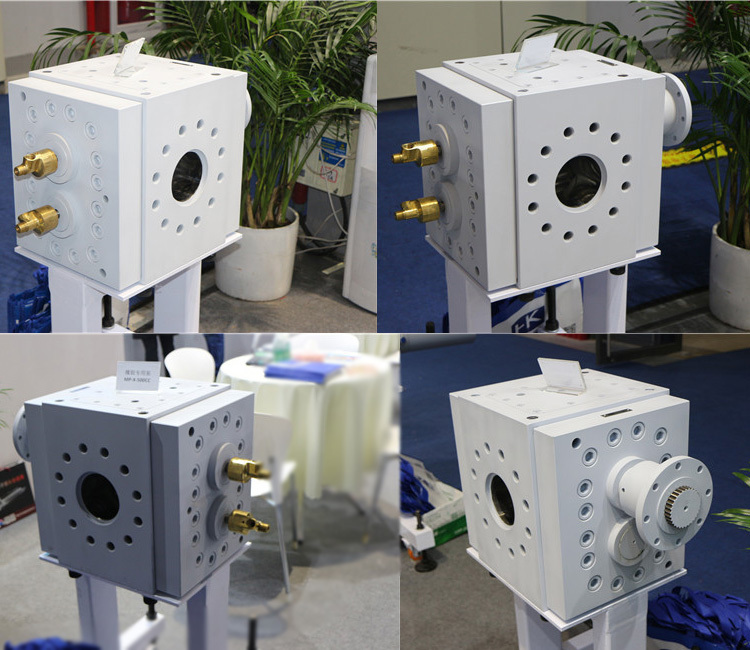 All of this make the pulsation rate become much lower under the higher differential pressure. 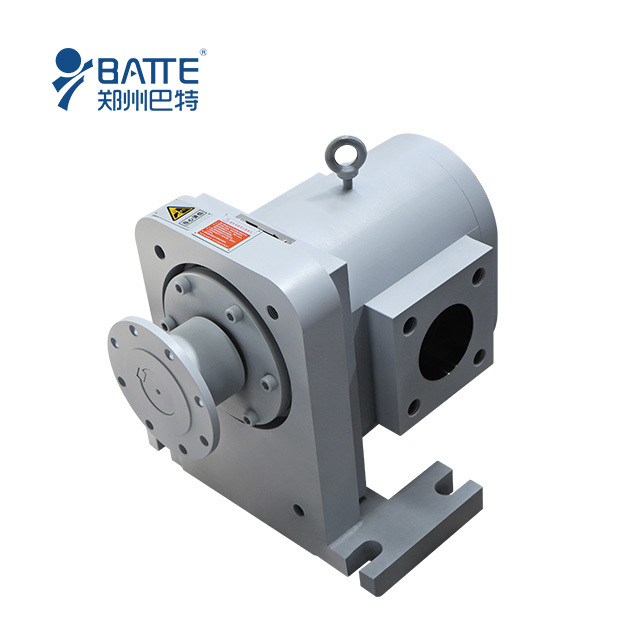 This series of rubber extruder pump applies to butadiene rubber, chloroprene rubber, EPDM, SBR, NBR, natural rubber, etc.